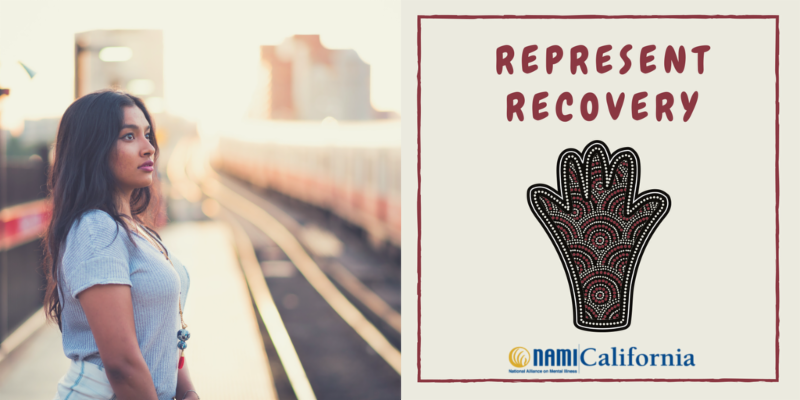 Our 2016 NAMI California Peer Award recipient tells her personal story of recovery with Borderline Personality Disorder. 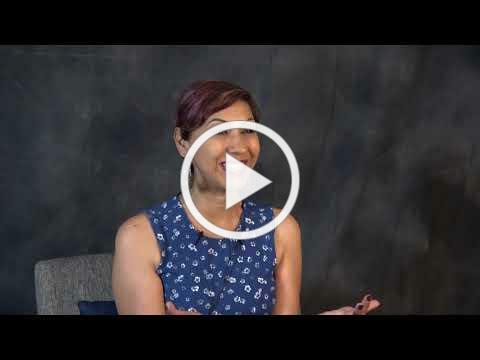 Our Bebe Moore Campbell National Minority Mental Health Awareness Month series continues with Roopa Grewal, who has been a NAMI peer leader, trainer, and facilitator for over ten years. Roopa recounts the stages of her Borderline Personality Disorder, the stigma around mental health challenges within her family and the Indian community, and what it means to be part of a compassionate community of peers. Now a professional consultant offering peer support, career planning, public speaking and training/ facilitating, she demonstrates that recovery is possible and dreams are achievable. Our Asian Pacific Islander page includes resources and perspectives of South Asians affected by mental illness. NAMI Sacramento inviteds you to a Multicultural Townhall addressing how to tackle the challenges of mental health conditions, health care coverage and the stigma of mental illness especially when it comes to serving marginalized communities. Program Features: Panel Discussion, Networking, Refreshments. Flyer . Help to end the stigma and discrimination in mental health. F ind out more about programs and support available. Includes Presentations in English and Spanish.